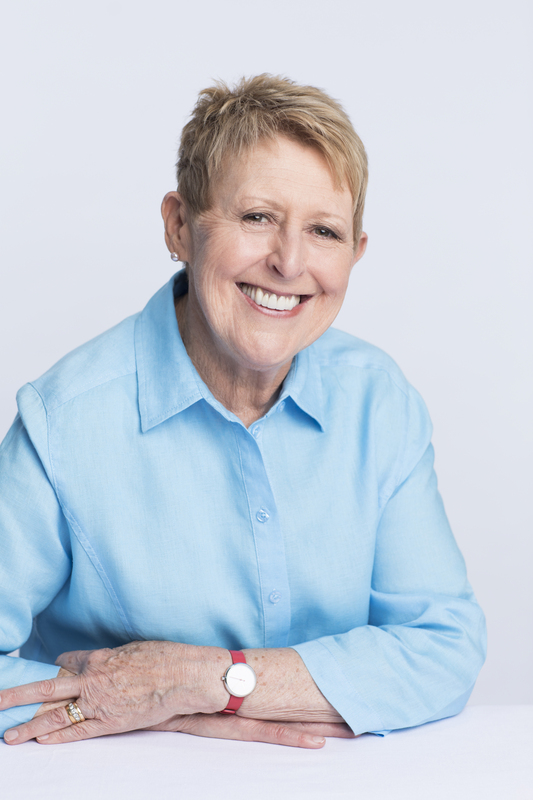 From beloved Australian author Mem Fox comes a timely picture book about how all of our lives are enriched by the vibrant cultural diversity immigrants bring to their new communities. Ronojoy Ghosh has been an art director in the advertising industry for the past eighteen years, which has included stints in India, Indonesia, Singapore, and New Zealand. He currently lives in Australia with his wife and son. His first children’s picture book Ollie and the Wind was shortlisted for Book of the Year by the Children’s Book Council of Australia in 2016. His second book No Place Like Home, a story about a grumpy polar bear, is available in Australia. 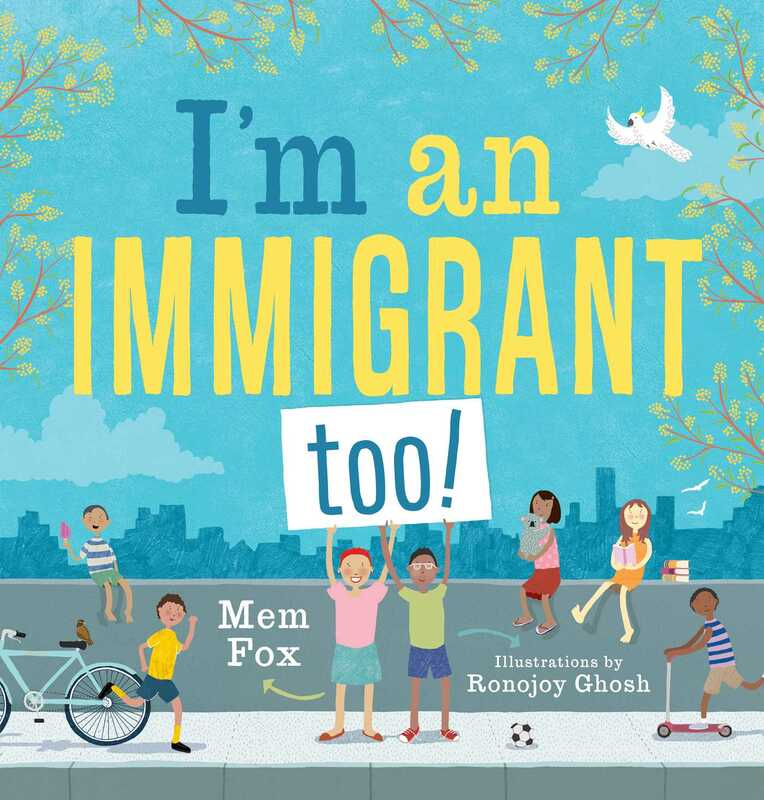 Ghosh is also the illustrator of Mem Fox’s I’m an Immigrant Too. His books have been translated into German, Chinese, Spanish, and Korean. Book Cover Image (jpg): I'm an Immigrant Too!